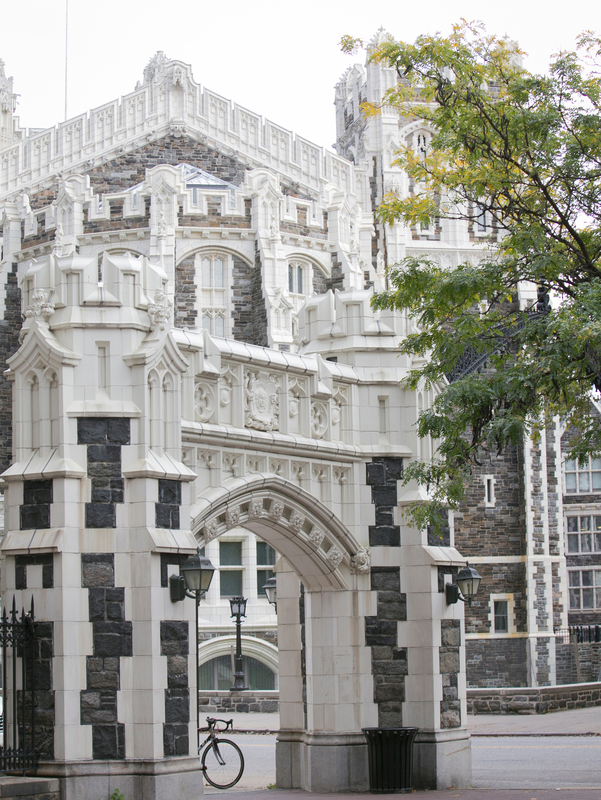 Call (212) 650-6557 to discuss how to make a gift or any questions you may have about donating to City College. To electronically send funds to The City College of New York, please contact the Office of Development & Institutional Advancement at 212-650-6557 for special instructions. A gift of securities gives you a tax deduction for the current market value and, if you have held the securities for over one year, you avoid paying a capital gains tax. You may also designate a specific fund you wish to support. Please notify us in advance of delivery of stock and include name of stock, number of shares, name of broker, and date of transfer. Please inform us whether your donation should be directed toward a specific scholarship or fund. City College 21st Century Foundation Inc.
F/F/C Client Name: City College 21st Century Foundation Inc.